3: Highest amount of places climbed by a single song. 3. 3: Highest amount of places climbed by a single song. 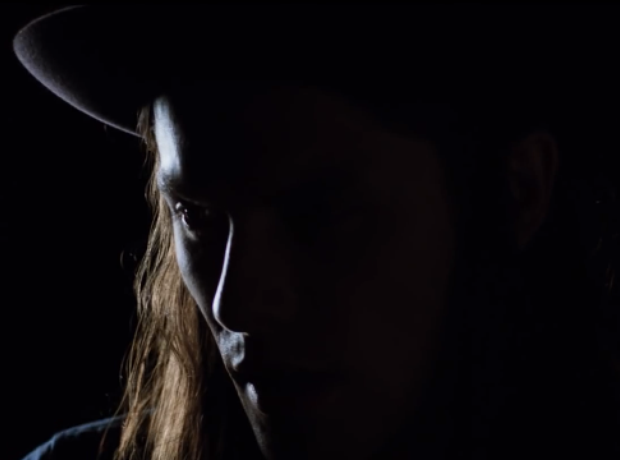 James Bay's 'Hold Back The River' moved from No.34 to No.31 in a countdown where new entries reigned supreme in the top 10.